American Classic is now a supplier of Dutch Quality Stone Products. Created by a tight-knit group of local artisans, Dutch Quality Stone veneers exhibit all the unique qualities of nature in a range of dependable, easy-to-install options for homes and commercial properties. 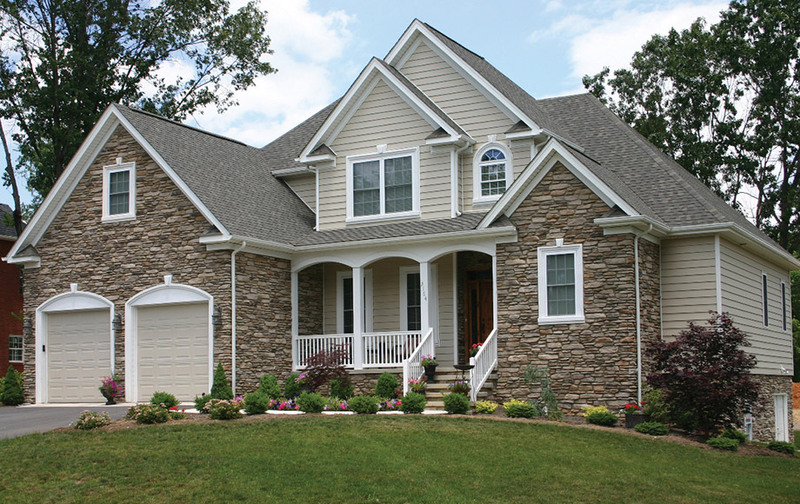 Manufactured stone provides the realism of natural stone at an installed cost of a fraction of natural stone. Because Dutch Quality manufactured stone is made of lightweight material it is classified as an adhered veneer and does not require a footing or mechanical support for installation.